Never Summer snowboards, proudly made right here in Colorado, visits for a free demo day on Saturday and Sunday, April 6th and 7th. Come try out all of next year's models before they even go on sale! There is no cost to participate, but a valid lift ticket as well as driver's license and credit card for deposit are required. 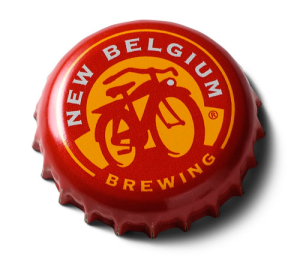 New Belgium Brewing and Loveland Ski Area team up to bring back what has easily become one of Loveland's most popular events, the New Belgium Brewing Mountain Adventure Scavenger Hunt! Start by building your team of up to 4 people, give yourselves a unique team name, and pick out some creative costumes for bonus points! Register the morning of starting at 9am on the patio at the base of Loveland Basin. 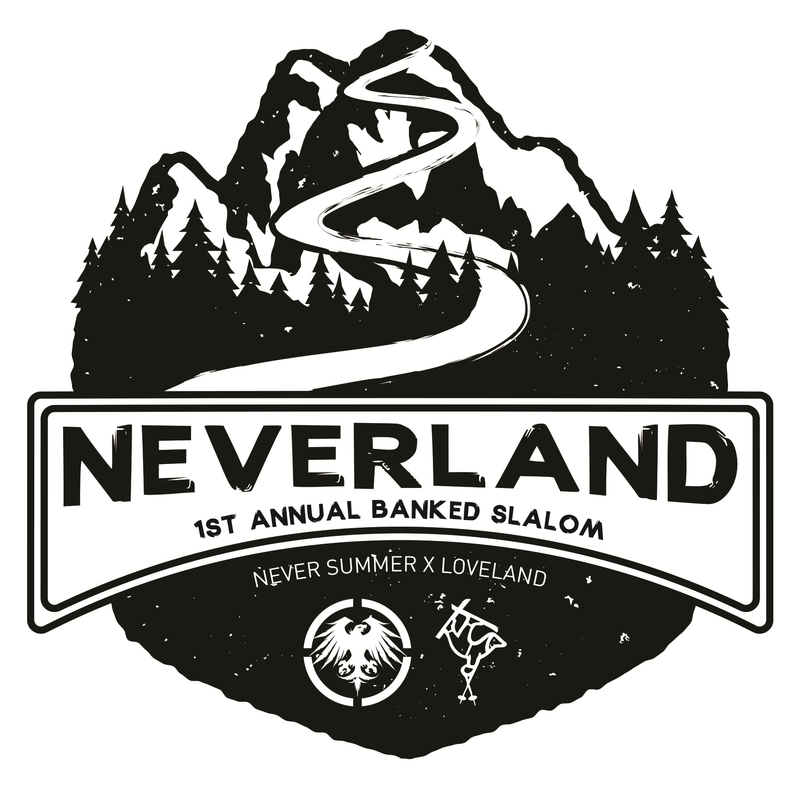 Once your team receives your clue sheet, spend the day chasing chickens, searching for bigfoot and answering some ridiculous riddles all while enjoying a great day skiing and riding on the slopes of Loveland. Clue sheets are due back to Scavenger Hunt Headquarters at the base at 2pm prompt, so don't be late and risk losing points! Prizes will be awarded for the most points earned and everyone over 21 gets to enjoy delicious New Belgium Beer at the Apres party complete with Live Music! Having already drawn comparisons to bands like Soulive, Lettuce, and Mothership Connection-era Parliament Funkadelic, buzz around the band has grown quickly, along with a loyal fanbase. 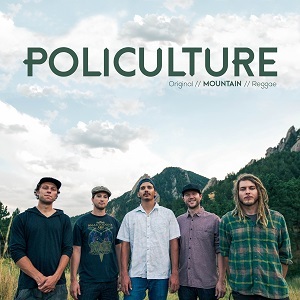 In the band's short history, they have already shared the stage with the legendary George Porter Jr. (The Meters),as well as members of The Motet, Big Gigantic, Snarky Puppy, Leftover Salmon, Kyle Hollingsworth Band and Lettuce. 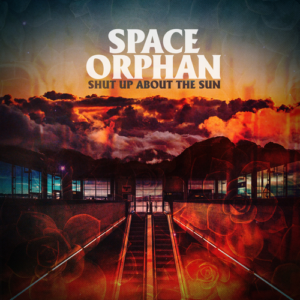 Their debut record, Shut Up About The Sun, was named one of the 20 Best Funk Albums of 2016. We are excited to announce that Ski Hooky Days with 95.7 FM The Party and Oskar Blues Brewing are returning to Loveland this season! Listen to 95.7 FM The Party for your chance to win free tickets to Loveland and be sure to sign up for Party VIP so you can join us for Hooky Day on Thursday, April 11 featuring $25 tickets! Simply sign up for Party VIP, print your coupon good for a $25 ticket valid on Thursday, April 11 only, and join us for a great day on the slopes! Can't make it on Thursday? The coupon also includes a buy one lift ticket get one free valid for two weeks after Hooky Day! 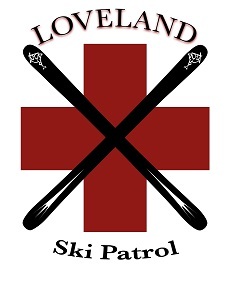 The Loveland Ski Patrol is hosting a ski tryout on Saturday, April 13! We are looking for expert skiers and riders who are interested in joining our patrol next season as a weekend volunteer or member of the full-time paid staff. 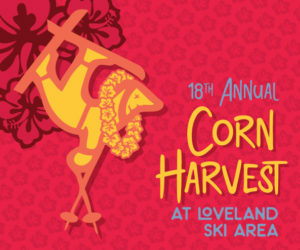 To RSVP, please visit www.lovelandskipatrol.com and follow the links on the bottom of the page to submit an interest form and learn more. The tryouts will begin at 8am in the Lower Ridgeview Room, next to the Rathskellar Bar, and after a Q&A and warmup will move into the Steeps off the Chet's Dream lift. 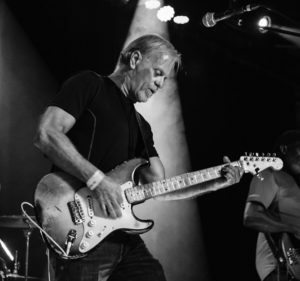 Here's how it works---take the blues, ship it to Europe, mix it up, shake it around, add killer groove and seriously good vocals and you get the sound and flavor of the John Weeks Band. 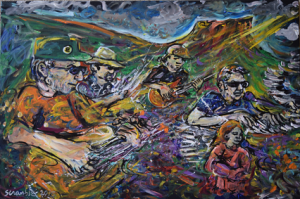 The music is based on classic blues lines, but they take it in some unique and different directions. Put it all together and you get a seriously powerful yet melodic sound that is unique to this band. 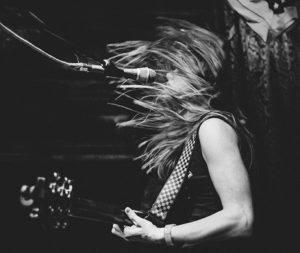 Tiffany Christopher’s One-Woman-Band show is all about breaking the rules and bringing her raw creativity and passion to every beat. The show features her mesmerizing skills at building complex and wonderful arrangements of her songs on the fly. Combining her vocals with kick drum, high hat, guitar, ukulele, loops and effects, she takes her fans to a place that's edgy, fun, beautiful, & mind-blowing. 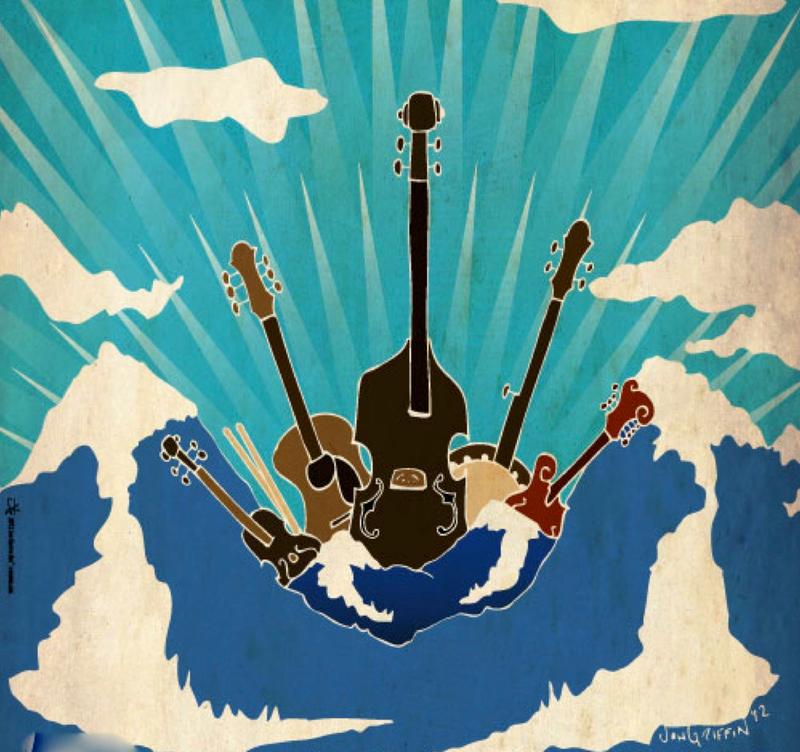 It’s hard to believe such complex and varied sound is coming from one person! Tiffany is currently touring to promote her album, "Tremendous Heart." 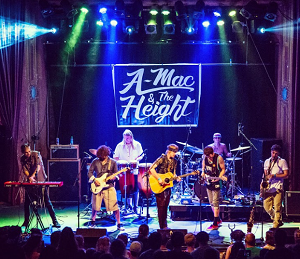 Come rock out on the Basin Patio from 2:30pm - 5:30pm with A-Mac & The Height on Saturday, May 4 . 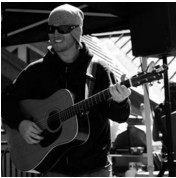 Drink specials and great tunes to round out the perfect day of spring skiing! Close out another amazing season of skiing and riding with us on the Basin Patio on May 5! 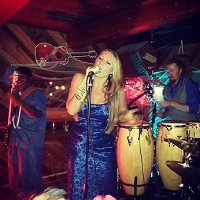 We are excited to have live music from Funky Johnson to help us go out in style. BBQ's, drink specials and great funk tunes make this a party you don't want to miss!